Our long-time editor and fleet expert, Mike Antich, offers opinions and ideas on the overall commercial fleet industry and draws interesting comments from fleet managers and other industry professionals from across the country. Mike was inducted in the Fleet Hall of Fame in 2010. 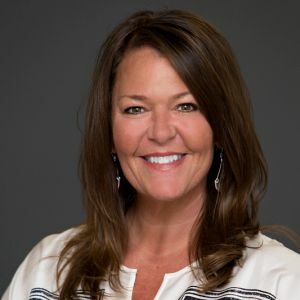 Sherb Brown, the vice president and group publisher for BBM's AutoGroup, provides a seasoned perspective on the fleet industry. Sherb is actively involved in several auto industry associations including the Automotive Fleet and Leasing Association and the American Car Rental Association. With more than 50 years in the fleet industry, Ed Bobit, Automotive Fleet editor and publisher, reflects on issues affecting today’s fleets. Drawing insight from his own experiences in the field, Ed offers a perspective similar to that of a sports coach guiding his players. Developing defensive driving skills helps drivers expect the unexpected, defending against possible collisions that could threaten lives and livelihoods. Here’s what you need to know about defensive driving and why it’s so important.